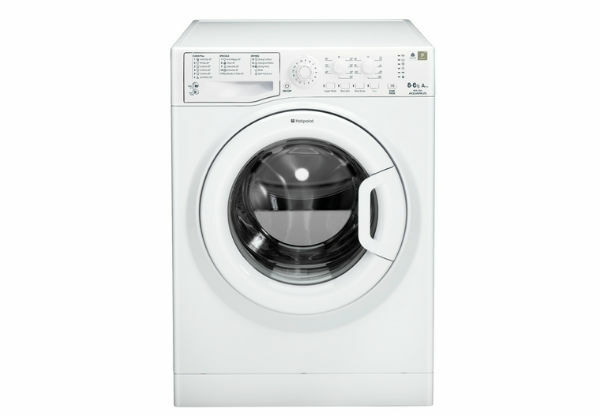 If you're looking for a an integrated tumble dryer you'll find there's not an awful lot of choice. 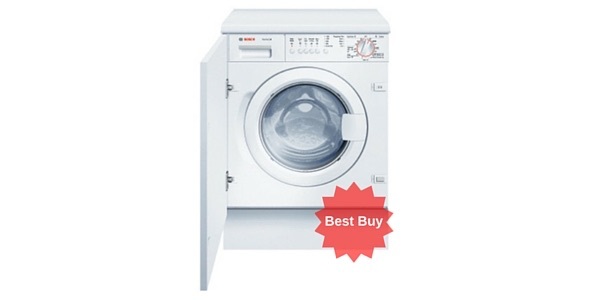 This model from British company White Knight is praised by customers for it's simplicity and reliability. 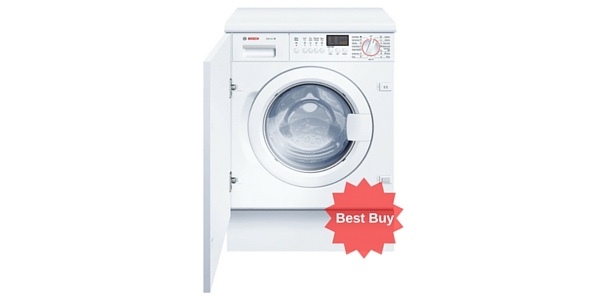 If you're looking for bells and whistles you've come to the wrong place but if you want a reasonably prices integrated machine that will get the job done then this could be just the job. 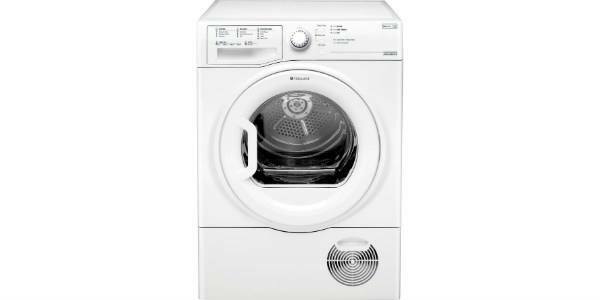 White Knight is a British brand historically linked with tumble dryers which is known for making reliable machines. 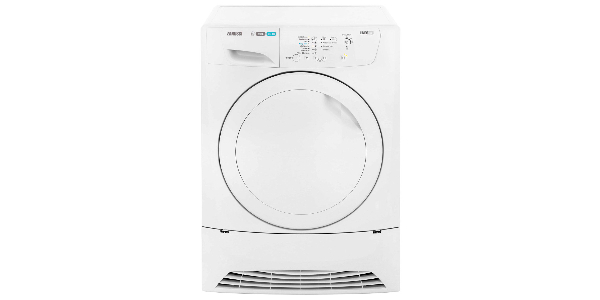 This built in vented tumble dryer has a 6kg drum capacity, a high and low temperature setting, and it can dry for up to 140 minutes on the timer. 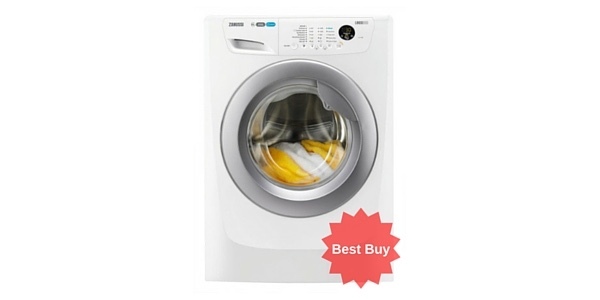 The drying chart is printed clearly on the fascia of the machine and the controls consist of a dial and a button only so its very easy to use. 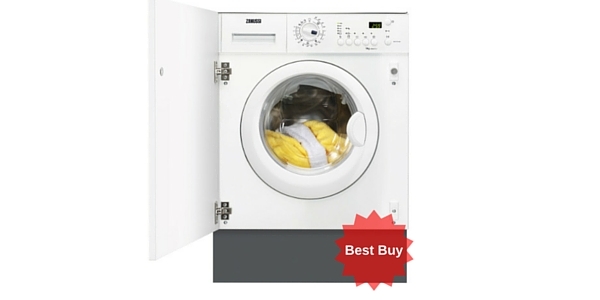 Customers have said that the White Knight is efficient at drying clothes quickly and is good value for money. It is inexpensively made keeping down the price. 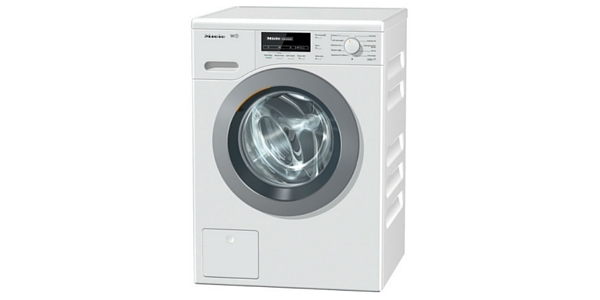 It has reverse tumble action which untangles clothes making them less prone to creasing. 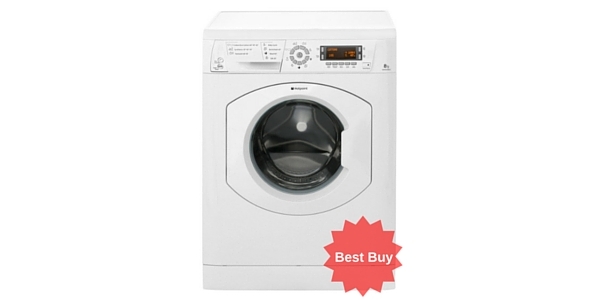 This model also has a cool down cycle making ironing easier and reducing shrinkage. 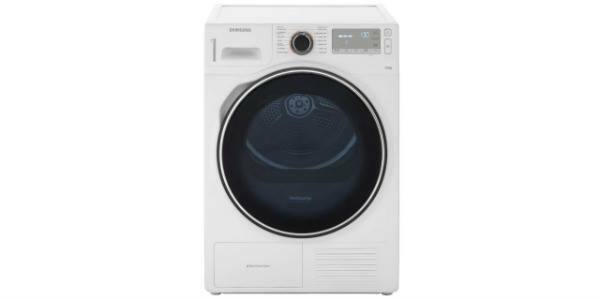 It is an integrated dryer (of which there aren’t that many on the market) so will therefore fit into the lines of your kitchen hidden away behind a cupboard door. 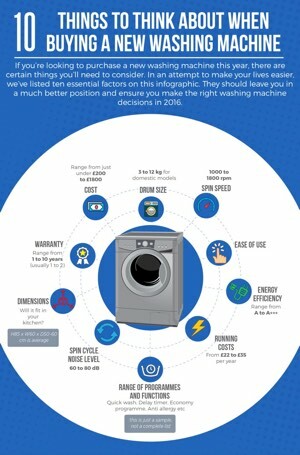 Buying a vented dryer means you are cutting down on the maintenance of the machine as you don’t have to empty a water reservoir as you would with a condenser. Bear in mind however that the fluff tray still needs emptying at very regular intervals as the temperature reset button is located at the back which would be hard to access once the White Knight has been integrated into your kitchen. 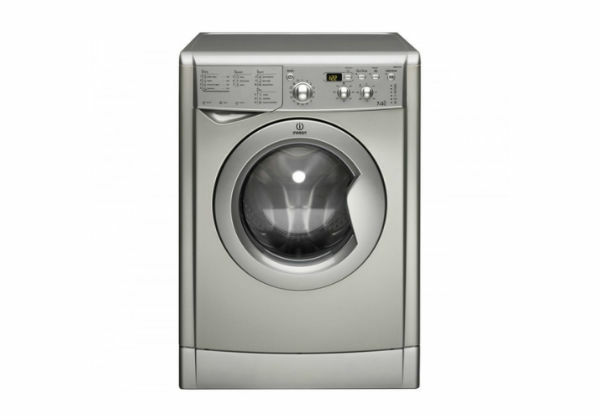 The dimensions are 53 x 59.6 x 86.5 cm and this model normally retails at just under £200.